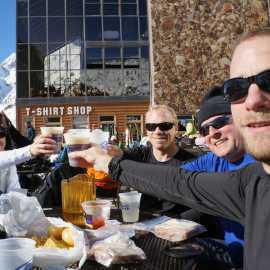 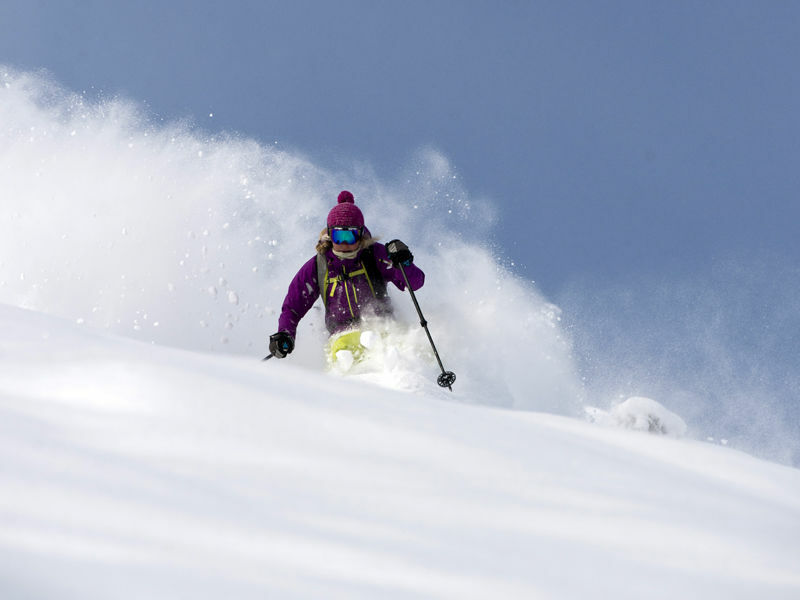 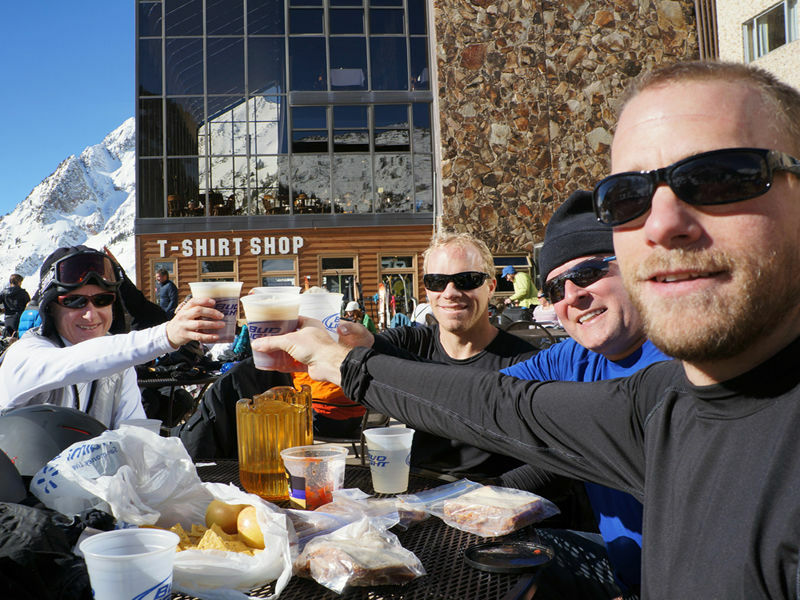 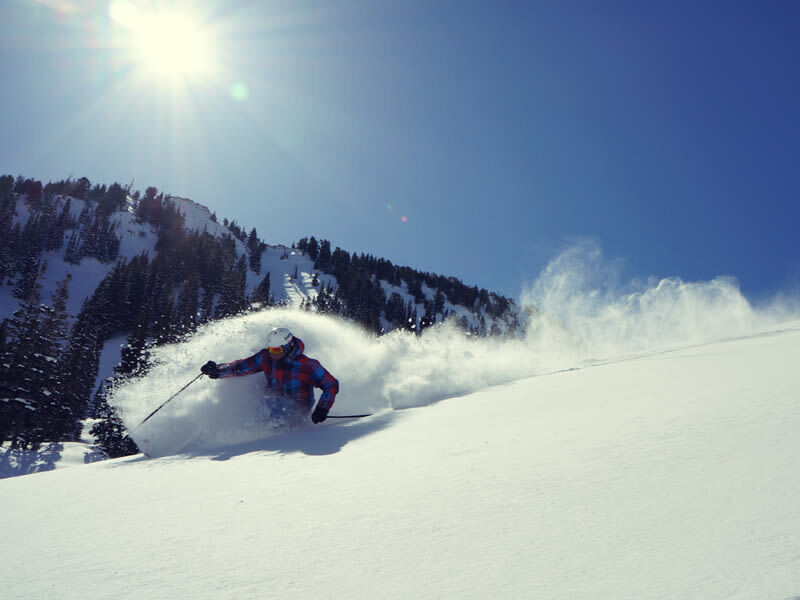 Alta has offered a unique skiing tradition since 1938. 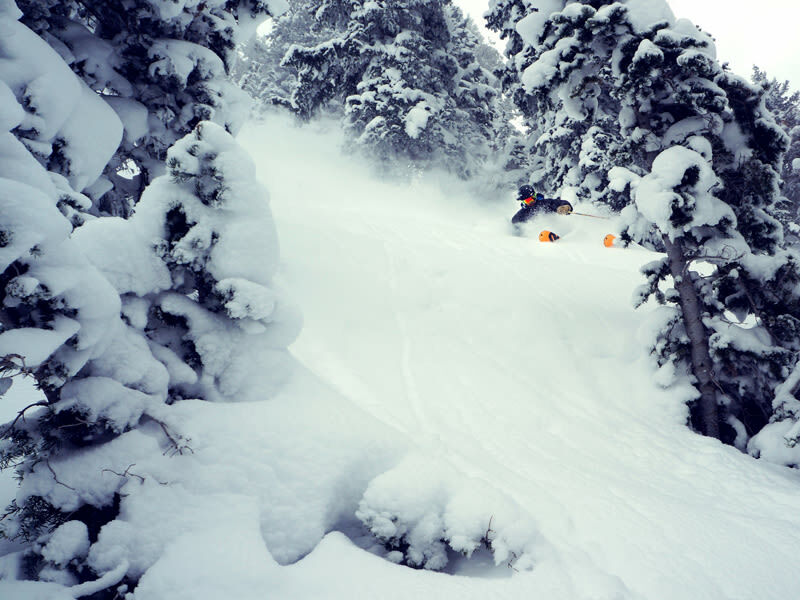 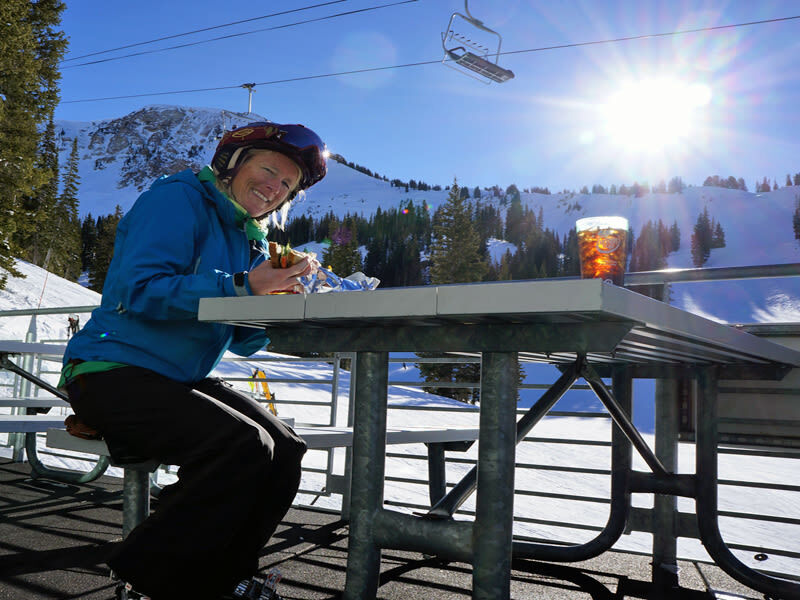 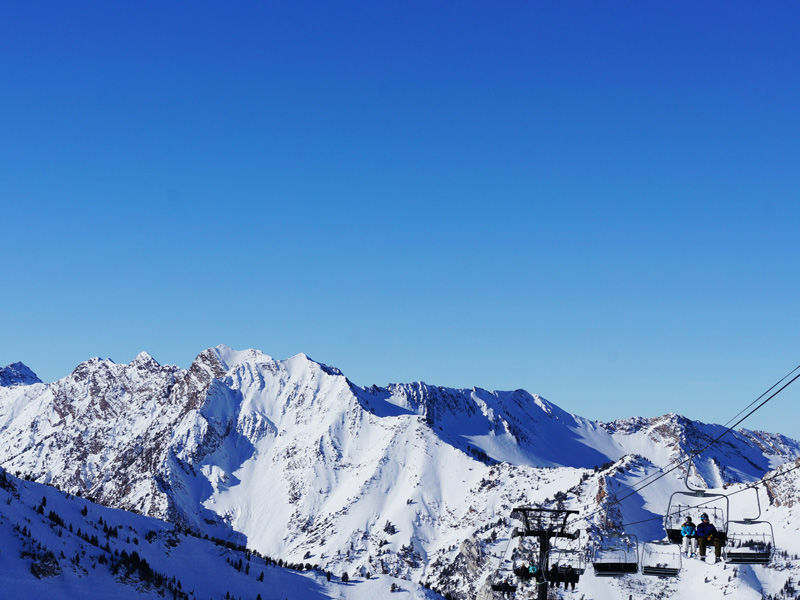 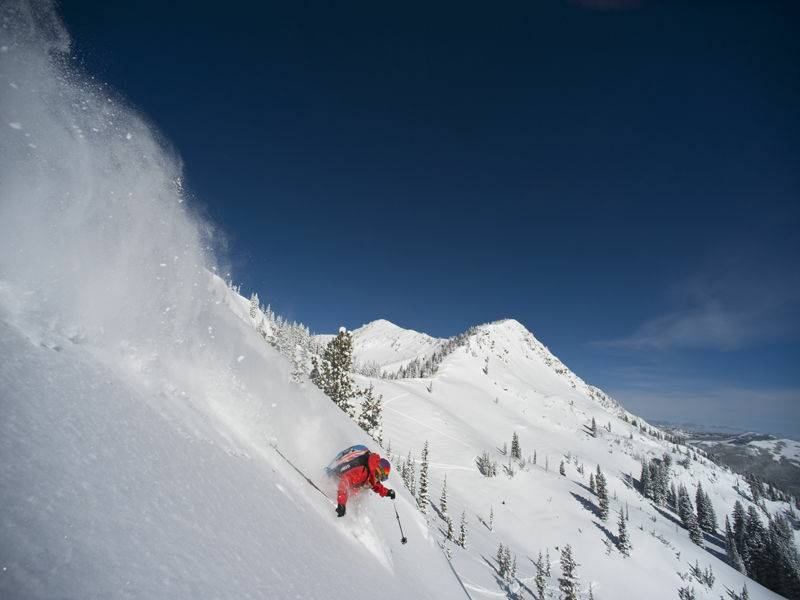 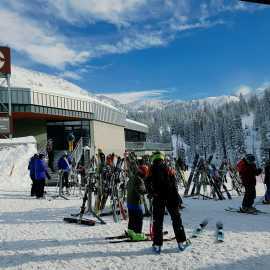 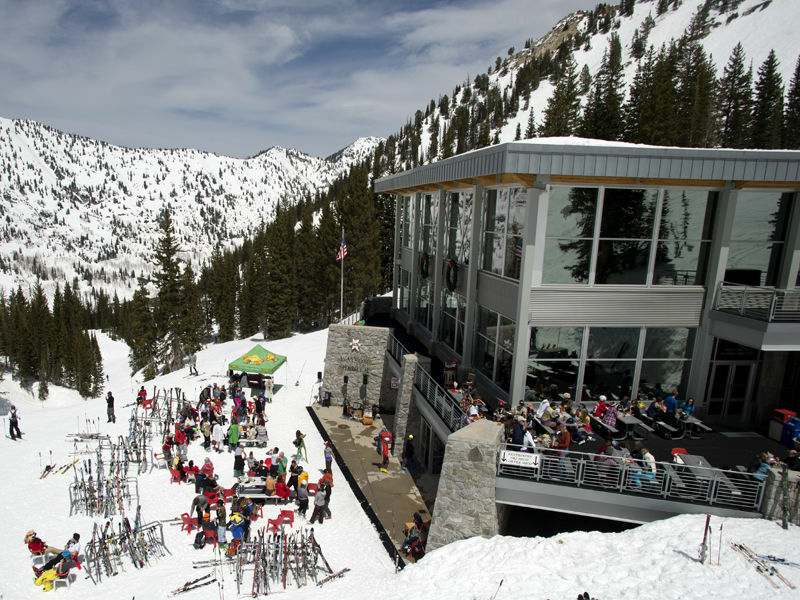 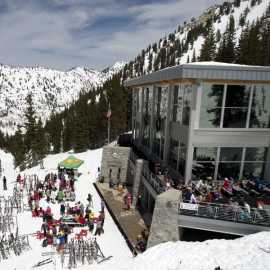 Positioned perfectly at the top of Little Cottonwood Canyon, Alta is blessed by nature with a wide variety of terrain, breathtaking scenery, and unparalleled snow conditions. 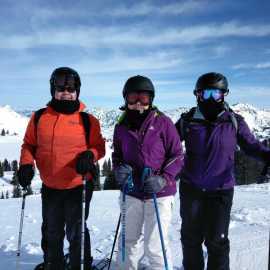 Looking for variety? 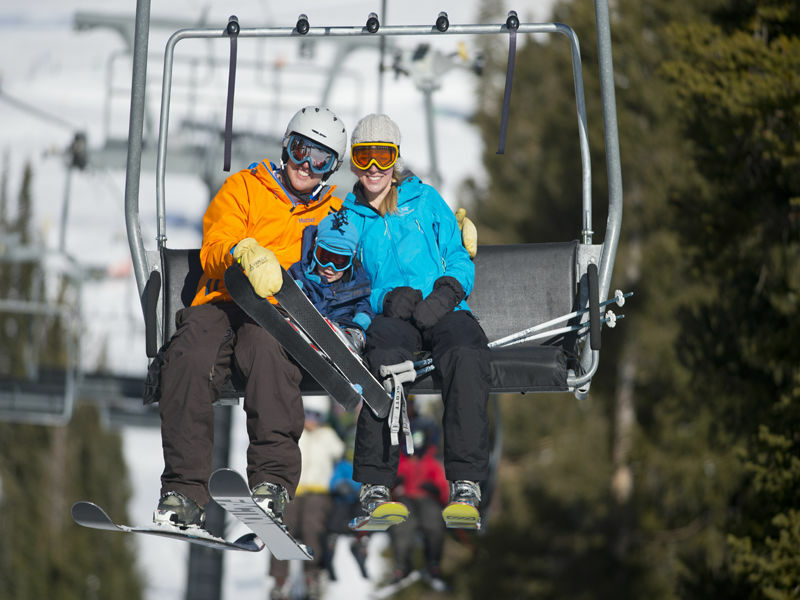 Our terrain is rated 25% beginner, 40% intermediate, and 35% advanced—something for everyone. 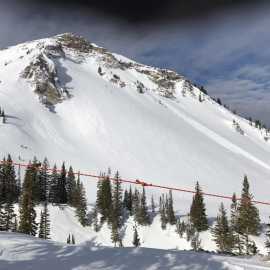 Alta is a skier's mountain, snowboarding is not allowed.